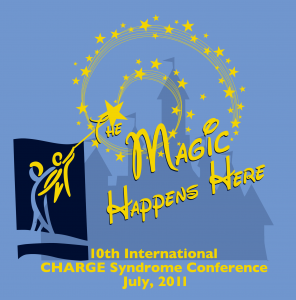 The Foundation’s 10th International CHARGE Syndrome Conference was held from July 28-31, 2011 in Orlando, Florida. We hosted 850 attendees and a great time of sharing and learning. Fun was had by all. We are happy to offer the handouts from the conference, available for download below.